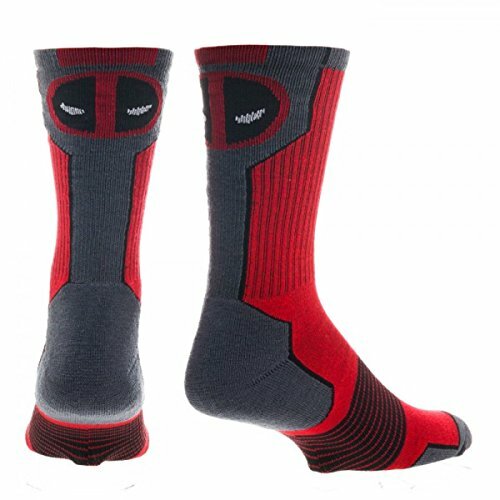 The Marvel Deadpool movie has launched and proved to be a great success so we thought you might like to check out these cool Deadpool gift ideas for the Deadpool fan in your life. 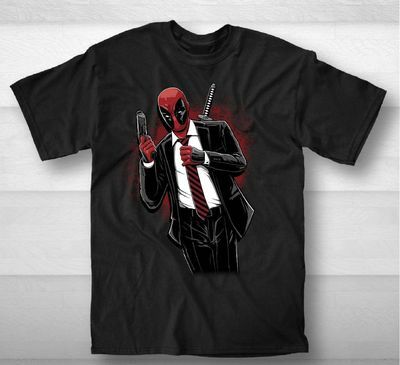 There’s all sorts of Deadpool gifts available but we couldn’t show you all of them, so we picked just the best ones. 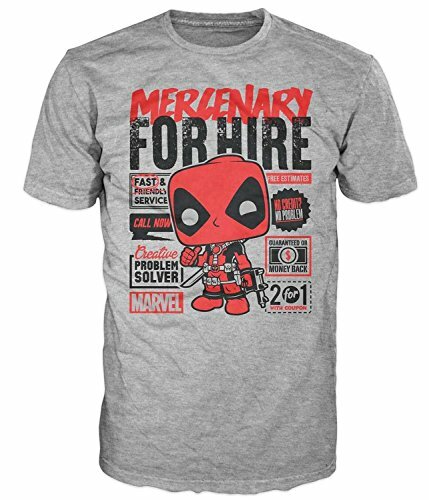 I really like the t-shirt design with Deadpool in a suit and the Funko Marvel Deadpool design which is super cute, just like the Funko Pop’s themselves. 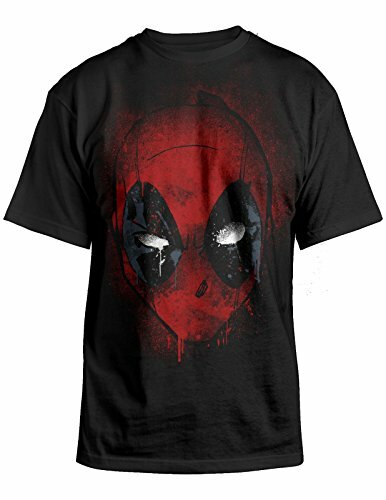 The all over print Deadpool shirt is very different but I really like the design on this one too. 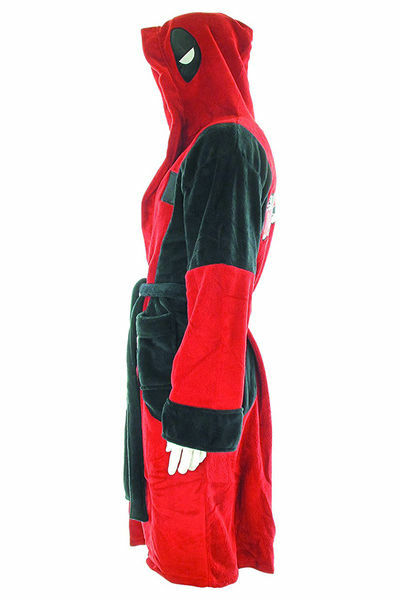 Away from Deadpool t-shirts and on to Deadpool socks, Deadpool beanies and even a Deadpool fleece bathrobe. 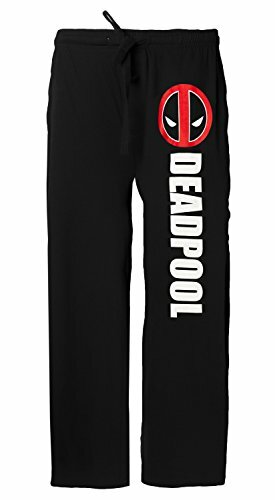 I think my favorite is the Deadpool face pom pom beanie though I’m not sure my guy would wear one with a pom pom! 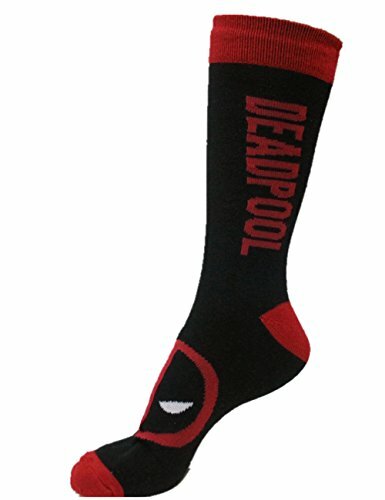 The three pairs of Deadpool socks are all very different designs but any one of them would make a great small gift. 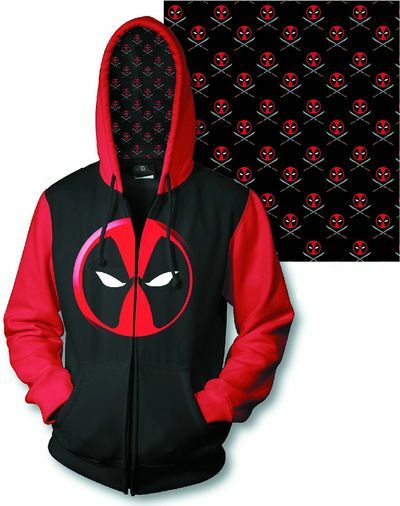 The Deadpool hoodie is super cool and even has mini Deadpool logos all over the lining for that extra Deadpool touch. 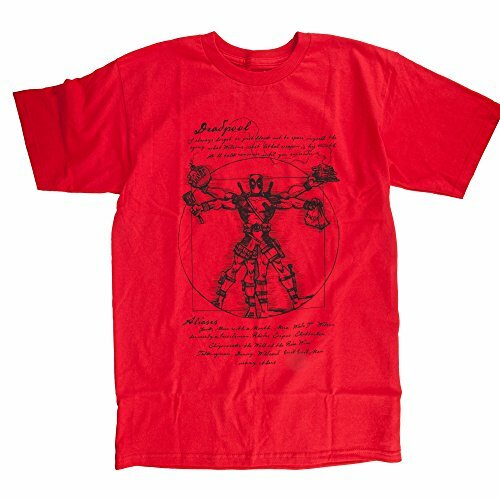 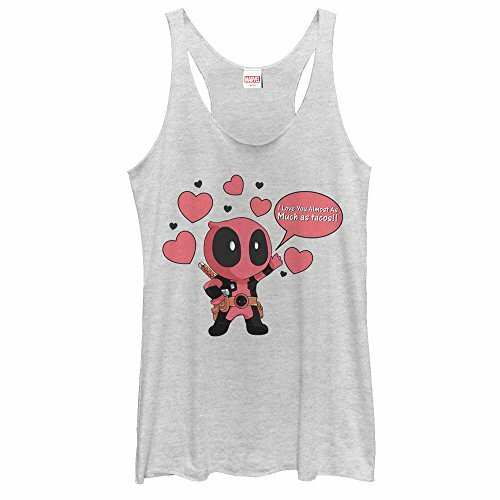 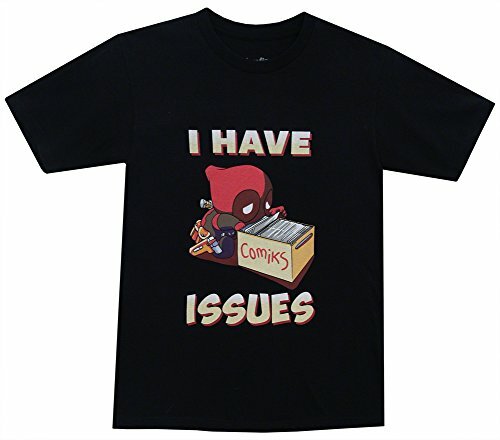 When it comes to Deadpool clothing for women, there didn’t seem to be very much available but if you’re like me, you’d be happy to wear a mans t-shirt if the design is one you like. 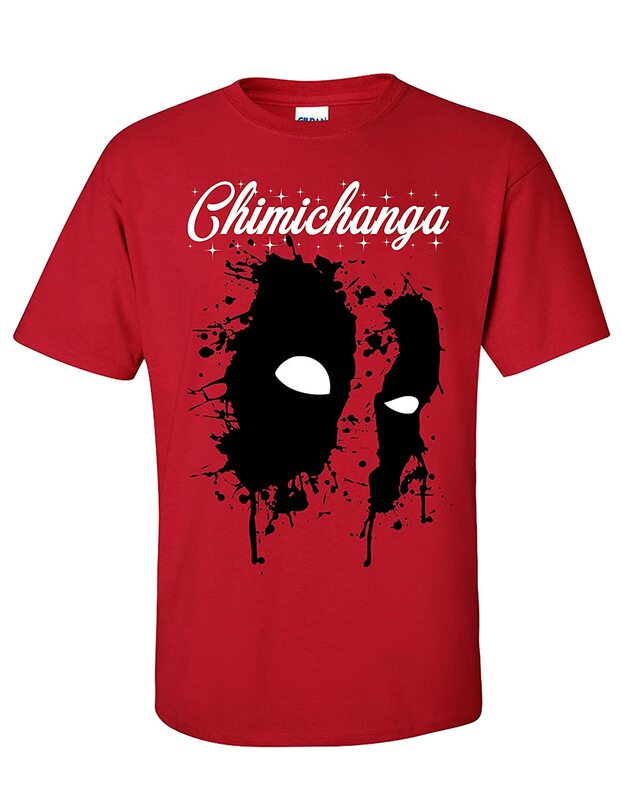 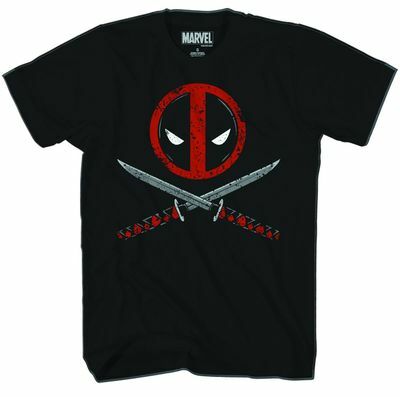 We get a much wider choice of t-shirts as we can wear the mans style but the ladies styles tend to be slimmer fitting and the designs tend to be cuter as you can see from the two Deadpool t-shirts for women below. 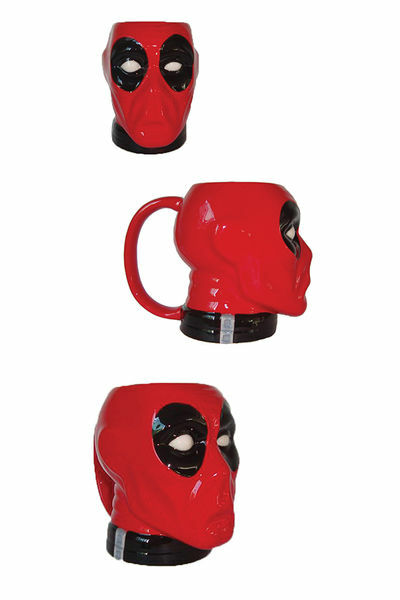 If you just need a small gift for a Marvel Deadpool fan then the Deadpool face key holder, Deadpool magnet or the Deadpool wristbands might be suitable. 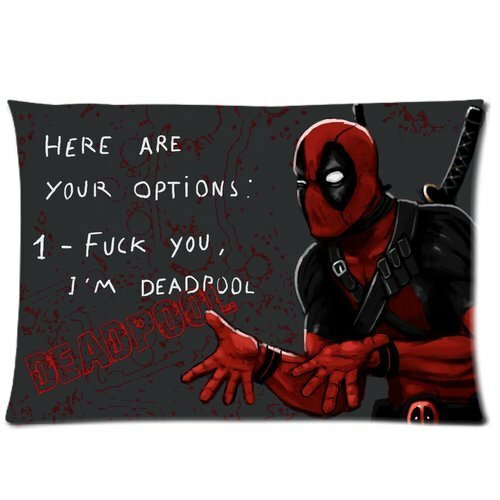 I love the Deadpool pillow case cover but perhaps it’s not suitable for a home with children in! 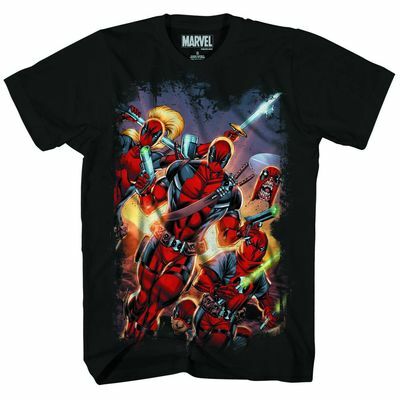 My favorite Deadpool gift is the Lego Deadpool art print though – it’s a great photo with really good depth of field to make the Deadpool character pop. 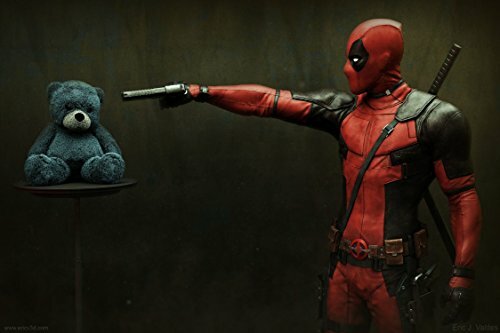 I hope you’ve found inspiration for a gift for your Marvel Deadpool fan but if you need more ideas, check out our Fantastic Action Figures Deadpool Fans Will Love post or for even more ideas, you can use the search box to find Deadpool items included in other more general posts.